This preparation is actually pretty easy to prepare and tastes very comforting. Serve it with some lightly tossed pasta or spaghetti Aglio olio to enjoy a full meal that will satisfy your taste buds and the appetite like no other! Surprisingly, it is quite restricted in calories, even after being a heavy cream based preparation. So, you do not have to worry too much about the calories part. 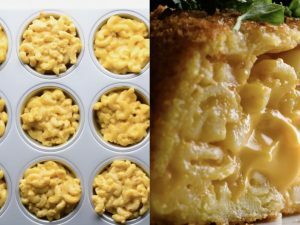 Since it is creamy and has no strong flavors, kids will enjoy it as much. And, you can use the leftover creamy sauce as spread over toast or a dip as well. Preheat the oven to 175 degrees C and lightly grease a baking dish with olive oil. 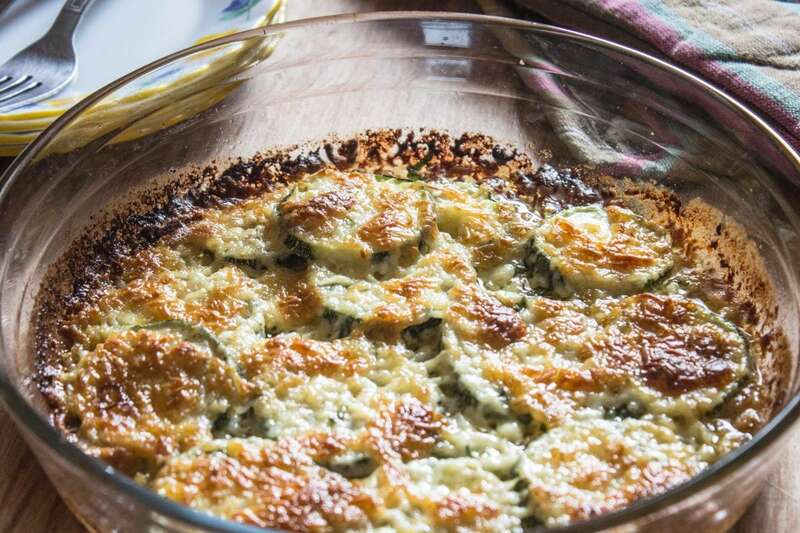 Place the zucchini slices in the greased dish and keep it aside. 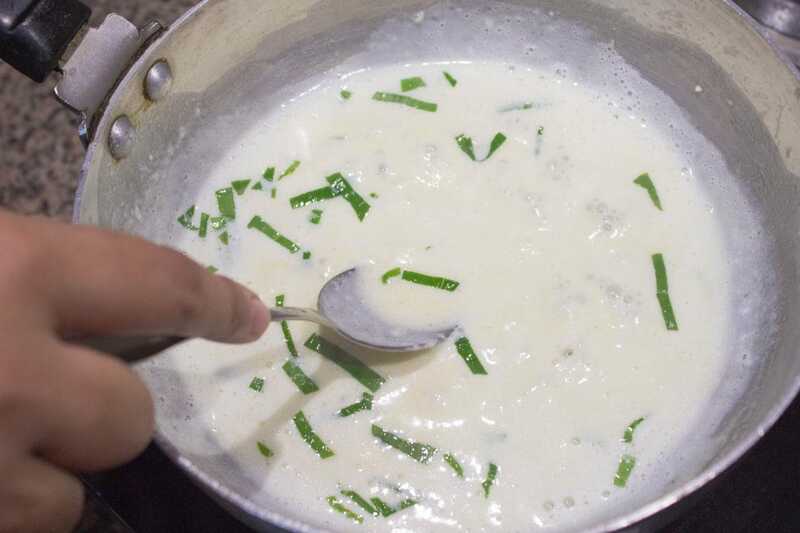 In a clean pan pour the heavy cream and cook it on low flame for 30 seconds. Add the grated garlic, sliced basil leaves, and cumin powder to the cream and cook it for 2 minutes, while stirring intermittently. 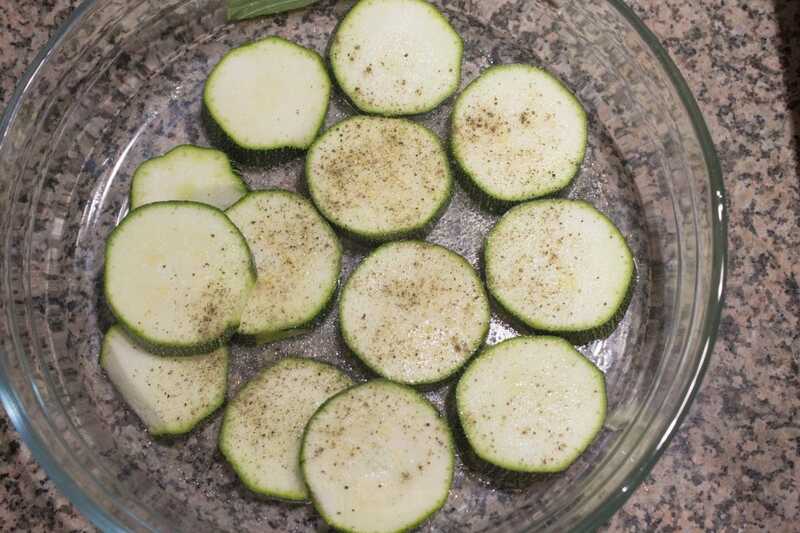 Evenly season the zucchini slices with salt and black pepper powder. 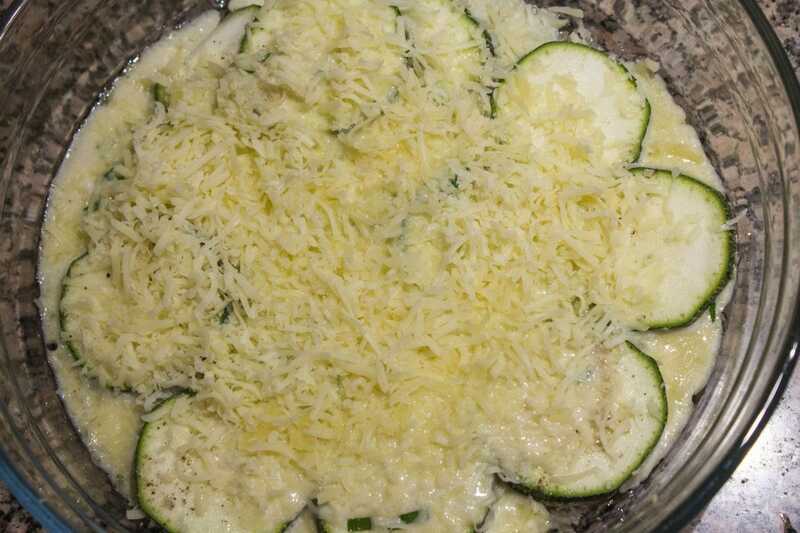 Pour the creamy sauce over the zucchini slices and evenly sprinkle the shredded cheese over the vegetable slices. Transfer the baking dish in to the oven and bake it for about 15 to 20 minutes or until the cheese melts and turns light brown on top. Serve hot and enjoy! You will have to very carefully maintain the temperature at which you cook heavy cream. 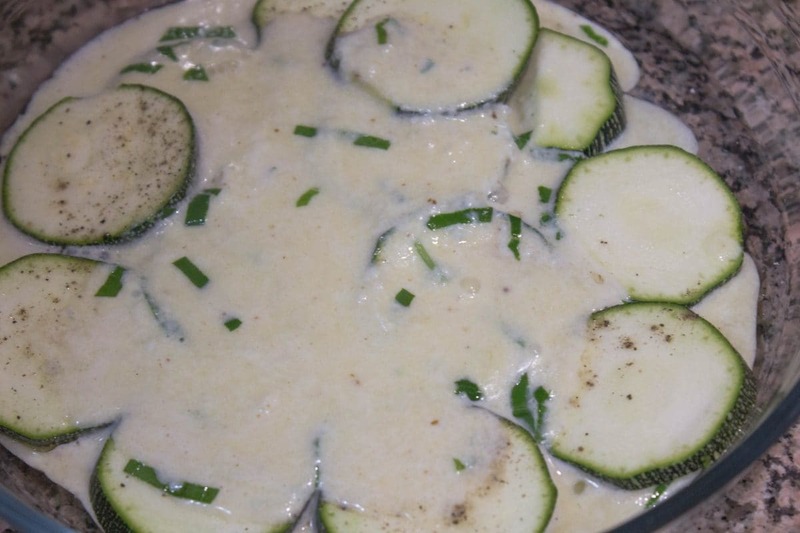 Do not increase the temperature to high and use a clean pan to cook the creamy sauce. Do not let the heavy cream to boil. 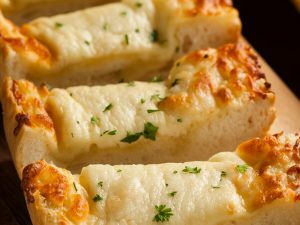 You may also use mozzarella cheese instead of gruyere if you want to. 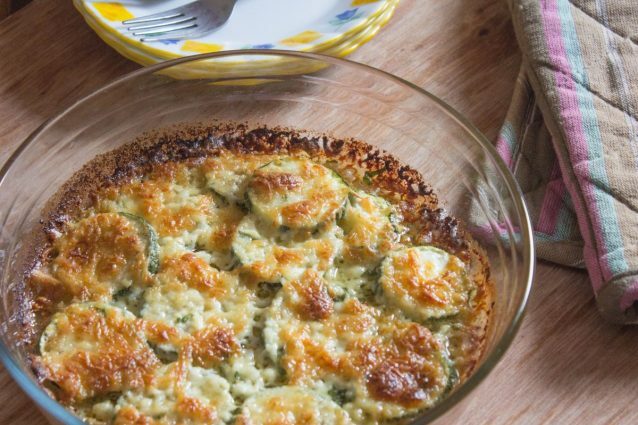 Sprinkle a layer of fried onion on top of the cheese layer once the dish is ready and bake for another 5 minutes, to make it more flavorful and make it more crunchy. No meat ideas: 3 delicious and Healthy meals you must try!